Rockabilly was the earliest stylistic incarnation of rock and roll music from the 1950s— an amalgam of hillbilly boogie, African-American rhythm and blues and traces of southern gospel music. Some popular music historians designate Sam Phillips‘ Sun Studio in Memphis as ground zero for the birth of rockabilly, with recordings like Ike Turner‘s “Rocket 88” in 1951 and Elvis‘ “That’s Alright Mama” in 1954. There were, however, many precursors to Elvis’ big national breakthrough. 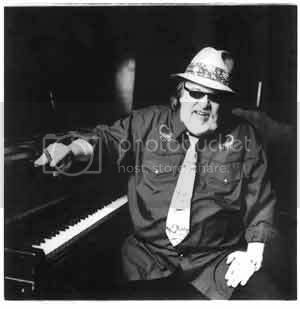 The boogie-woogie piano style of Pete Johnson and Meade Lux Lewis influenced country pianists like Moon Mullican and others. 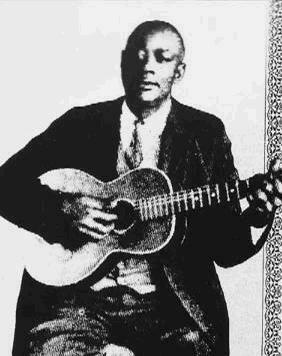 Hillbilly-boogie and honky tonk musicians like Jimmy Bryant and Speedy West, The Maddox Brothers and Rose, as well as the Texas swing music of Bob Wills, were components that informed the development of this new genre. 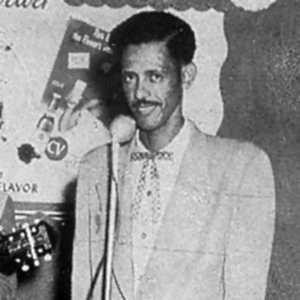 The percussively slapped upright acoustic bass of Texas swing bassists and Fred Maddox became an integral part of rockabilly. 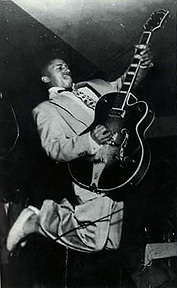 Bill Haley was recording tracks in 1951 that are essentially rockabilly, as were other lesser known recording artists in 1953— Zeb Turner and “Jersey Rock”; Curtis Gordon’s “Rompin’ and Stompin'”; Janis Martin’s fusion of country with rhythm and blues in Richmond, VA; or Bill Flagg’s use of the term rockabilly for his early recordings. 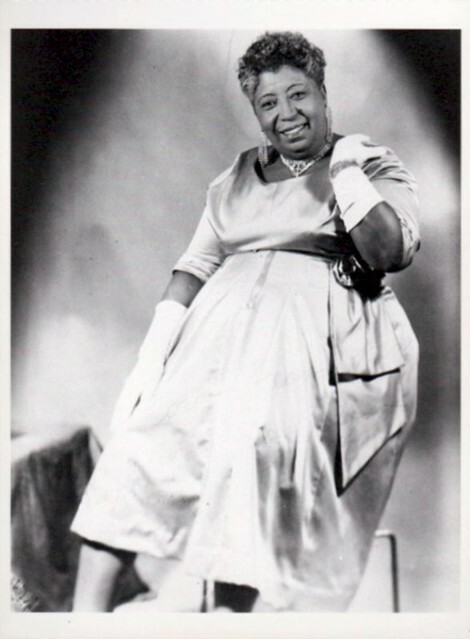 But something happened in Memphis that caused these latent elements to ignite in the awareness of the world at large. This is the birth of rock music. 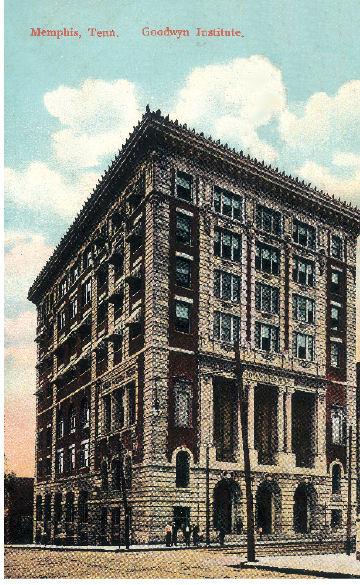 On the southwest corner of Madison and Third in Memphis stood the stately old Goodwyn Institute building which housed an auditorium. 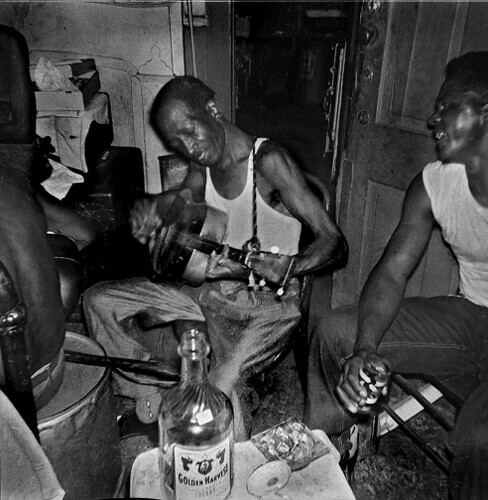 In 1953, Joe Manuel, a local hillbilly music radio personality, began hosting the Saturday Night Jamboree at this location and many of the emerging Memphis rockabilly musicians played its stage. The show became popular enough for KWEM to broadcast it, but the real action took place backstage where the musicians traded licks. 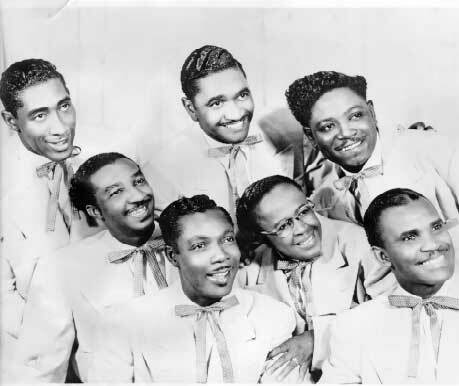 In its two years, the Saturday Night Jamboree saw Paul Burlison, Johnny and Dorsey Burnette, Johnny Cash, Charlie Feathers, Eddie Bond, Harmonica Frank Floyd, Elvis and many others— before their recording careers began. Scotty Moore was born near Gadsden, TN in 1931 and Bill Black (September 17, 1926 – October 21, 1965) was born in Memphis. Black served in the Army during World War II and Moore in the Navy during the Korean war. After their service, they returned to Memphis and performed together in a honky tonk band called the Starlight Wranglers. When Sam Phillips placed the two musicians with the young Elvis Presley, something clicked— something that not only moved a sea of screaming teenagers, but also profoundly changed popular music forever. Scotty Moore’s guitar picking style (derived from Chet Atkins and Merle Travis) on a Gibson ES-295 and Bill Black’s percussive slapping (copied from Fred Maddox) on a Kay Maestro M-1 upright bass, along with Elvis’ acoustic guitar strumming and Sam Phillips’ slapback tape echo, became the hallmarks of a classic rockabilly trio sound (like Johnny Cash and the Tennessee Two and The Burnette’s Rock and Roll Trio). 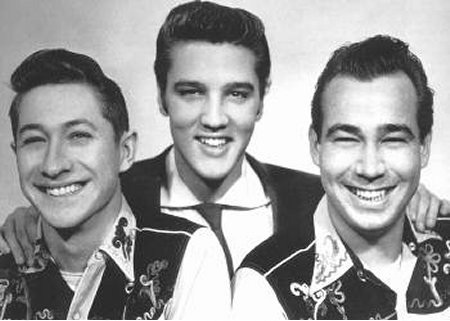 Scotty and Bill were credited on Elvis’ Sun recordings and garnered 25% of the royalties but, even though they followed Elvis to Nashville for his RCA recordings (and to Hollywood for the movies), they weren’t credited anymore. 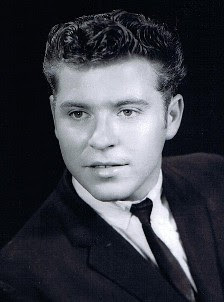 Scotty and Bill eventually left the Presley organization due to poor wages and mistreatment by Elvis’ management. Scotty Moore returned to Sun as a recording engineer and Bill Black formed his own combo and scored at the top of the charts with several instrumental hits for Memphis’ Hi Records. Both musicians have been subsequently heralded by generations of admiring musical legends. 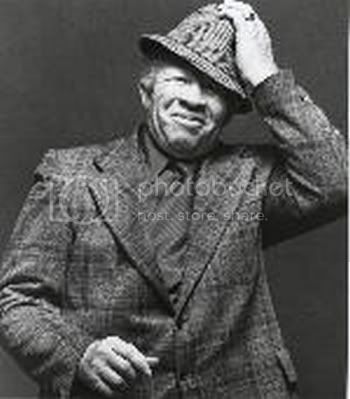 It was the sport of boxing that brought together Golden Gloves champions Paul Burlison (February 4, 1929 – September 27, 2003) and the Burnette brothers, Dorsey (December 28, 1932 – August 19, 1979) and Johnny (March 25, 1934 –August 14, 1964). Singer, Dorsey, and guitarist, Burlison, both worked at Crown Electric on Marshall Avenue, as did Elvis Presley. 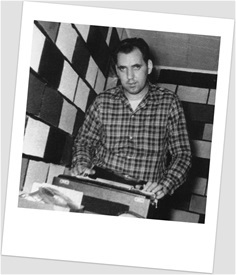 Paul Burlison had played some guitar with Howlin’ Wolf at the Sun Studio and on KWEM in West Memphis, AR and his mutual musical interests with the two Burnette brothers carried them from Memphis’ honky tonk nightspots to three rounds on the Ted Mack Original Amateur Hour broadcast on ABC in 1956. The Rock and Roll Trio was signed to the Coral division of Decca Records and made appearances on the Tonight Show and American Bandstand. 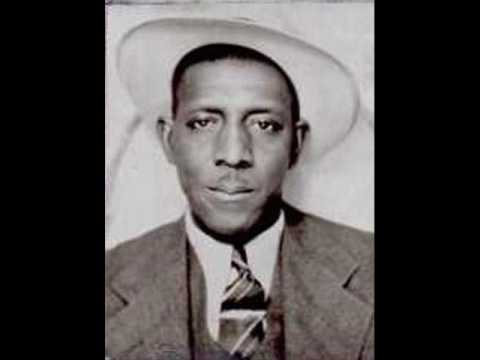 The group picked up Carl Perkins’ cousin as a drummer and, after Dorsey Burnette quit, Bill Black’s brother on the bass. 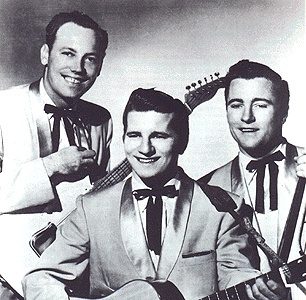 The Burnette brothers argued a lot, especially over the name of the group. Lack of commercial success combined with long and tiring strings of one-nighters precipitated their final break up. 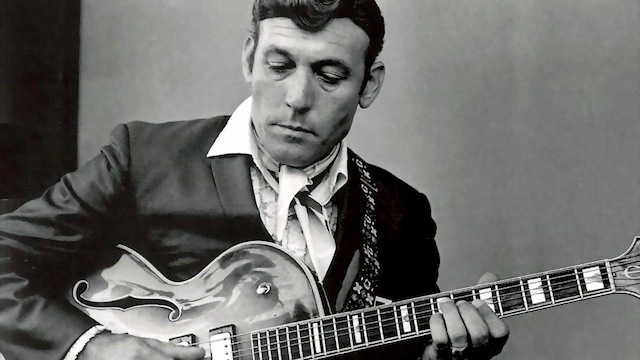 Carl Perkins (April 9, 1932 – January 19, 1998) grew up working in the cotton fields near Tiptonville, TN hearing the music of black field workers and gospel music. 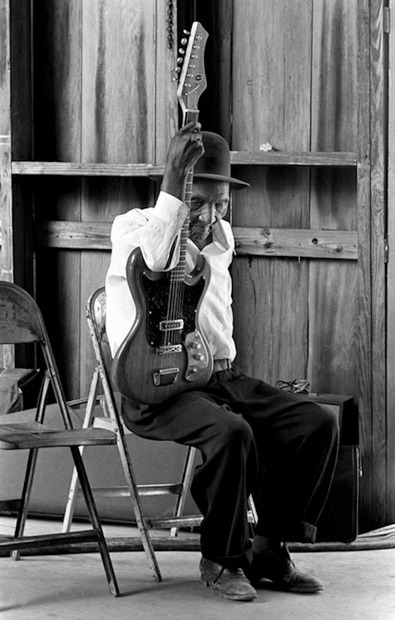 He learned to play guitar from an elderly African-American man named “Uncle John” Westbrook. 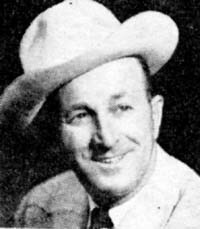 Along with his brothers Jay, Clayton and drummer W. S. “Fluke” Holland, Perkins had the hottest honky tonk band in the Jackson, TN area— ninety miles from Memphis. 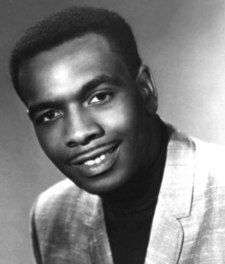 After successfully auditioning for Sam Phillips, Perkins recorded his first two tracks in 1955 and released his biggest hit “Blue Suede Shoes” in 1956. 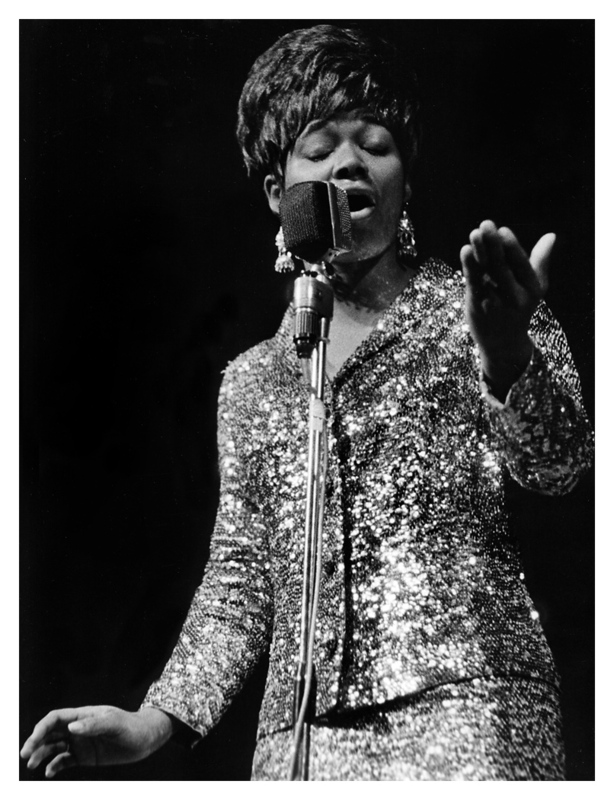 The song charted at number one in the country category, number two in pop and number three in the rhythm and blues charts. Unfortunately, Perkins’ career was setback by a tragic automobile accident as the band was traveling to New York for a television appearance. 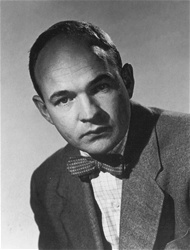 After recovering from serious injuries, he recorded the hit “Matchbox” for Phillips’ label but left in 1958 for Columbia Records. 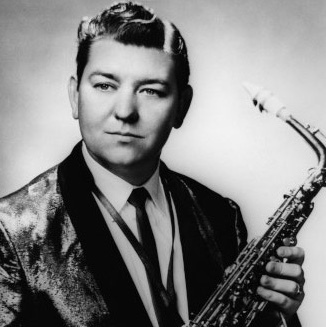 Billy Lee Riley (October 5, 1933 – August 2, 2009) from Pocohontas, AR, who recorded “Flying Saucers Rock and Roll” and the reworked cheerleading chant “Red Hot” in 1957. 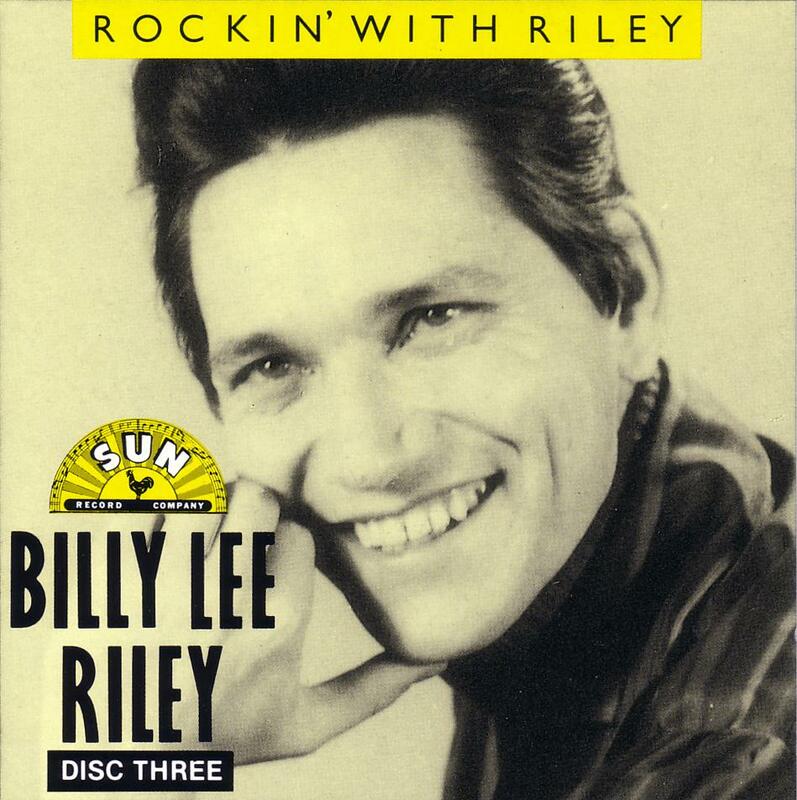 Riley’s band, the Little Green Men, worked as the Sun Studio house band until Riley and Roland Janes left to start the Rita Records label in 1960. 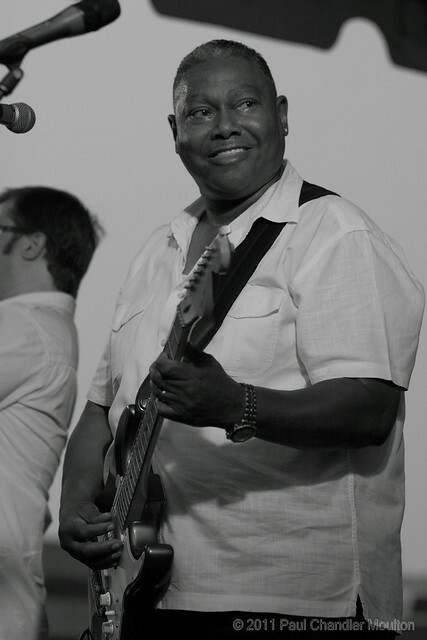 In 1962, Riley left for Los Angeles where he worked as a session musician on recordings for Dean Martin, Herb Alpert, the Beach Boys and Sammy Davis Jr.
Charlie Feathers (June 12, 1932 – August 29, 1998) was born in Holly Springs, MS and learned from childhood friend and blues artist Junior Kimbrough. 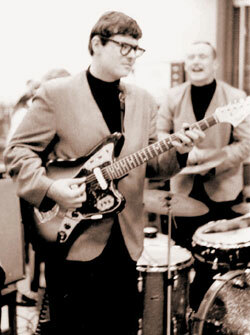 Feathers started as a session musician at Sun and has a credit along with Stan Kesler for the Elvis number, “I Forgot to Remember to Forget.” After the Sun releases “Peepin’ Eyes” and “Defrost Your Heart”, he left for the Meteor and King record labels in 1956. 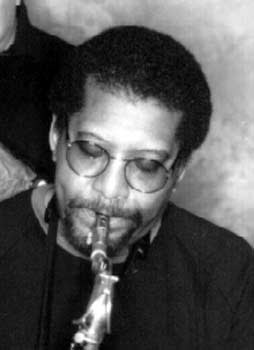 Warren Smith (February 7, 1932–January 30, 1980) was born in Humphreys County, MS and began performing at the Cotton Club in West Memphis, AR after his discharge from the Air Force. 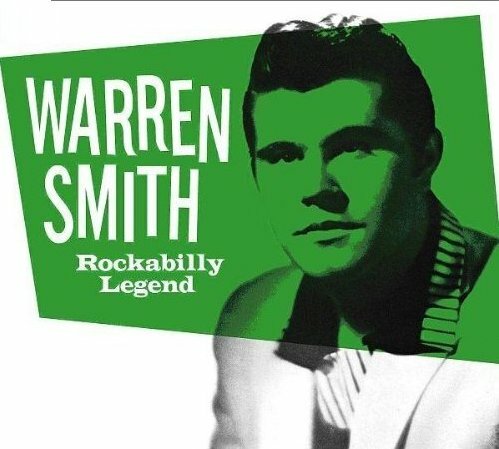 His first recording for Sun in 1956, “Rock and Roll Ruby”, hit number one on the local pop charts and outsold releases by Elvis, Johnny Cash and Carl Perkins. 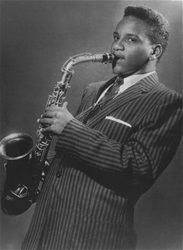 Smith followed with “Ubangi Stomp” and “So Long, I’m Gone.” He left Sun in 1960 to record on the Liberty Records label. 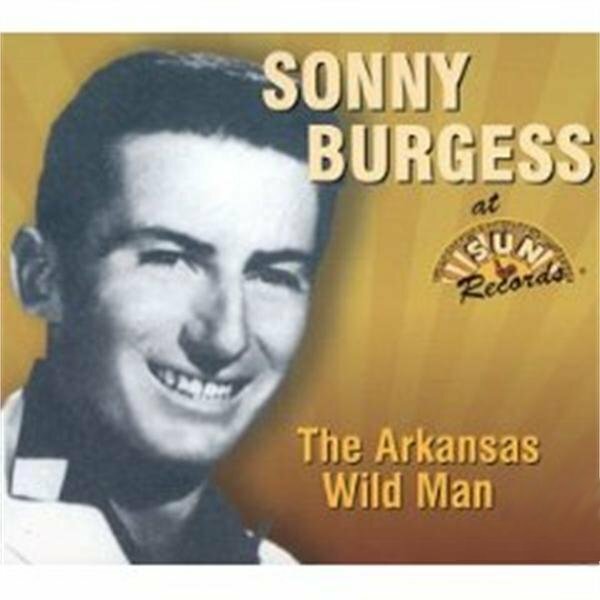 Albert Austin “Sonny” Burgess was born in 1931 near Newport, AR and recorded “Red Headed Woman” and “We Wanna Boogie” for Sun in 1956. Burgess had a band that performed in a circuit of clubs in the Newport area and opened for Elvis’ earliest performances. Presley sent Burgess to Sam Phillips with high recommendation. The Pacers, Burgess’ band, had a reputation for wild antics and an energetic stage show. Many of Sun’s lesser-known artists felt neglected by Sam Phillips and resentful when the bulk of promotion resources was concentrated on Elvis and Jerry Lee Lewis. 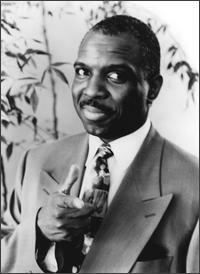 Eddie Bond was born in Memphis in 1933. 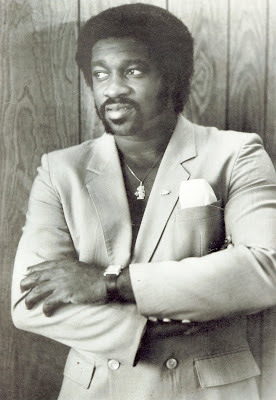 After a stint in the Navy, he put a band together called The Stompers that included Reggie Young on guitar and John Hughey on pedal steel. 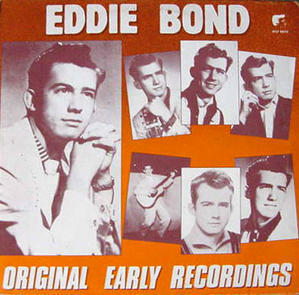 After being rejected by the Sun and Meteor labels, Bond recorded for the tiny Ekko Records label in 1955 and for Mercury Records in 1956. 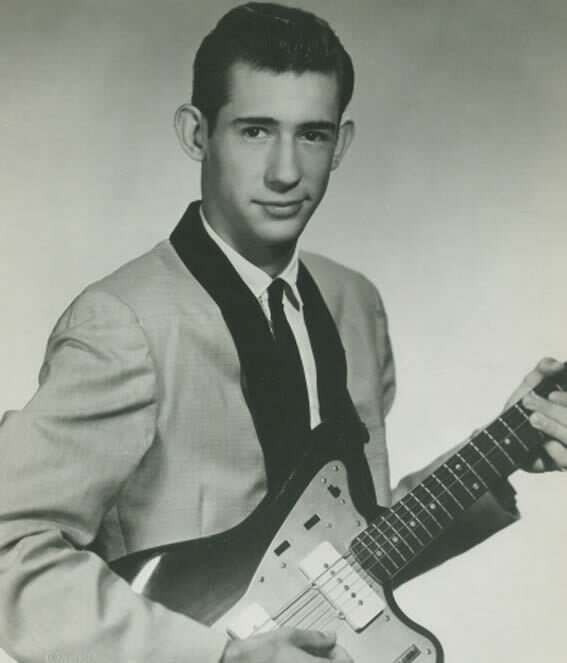 The Mercury sides “I Got a Woman” and “Rockin’ Daddy” were Bond’s high point and he toured with Elvis and Johnny Cash, appearing on the Louisiana Hayride. 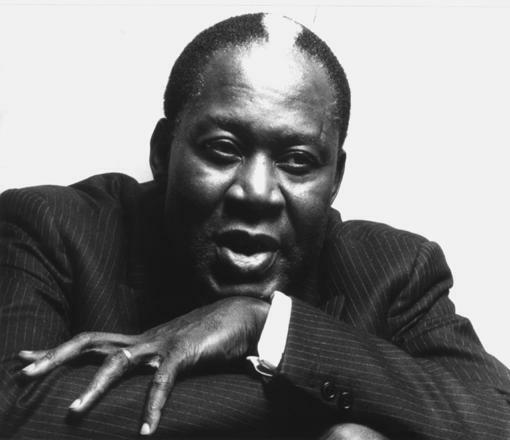 Bond later became a mainstay on Memphis radio as a disc jockey for several decades. 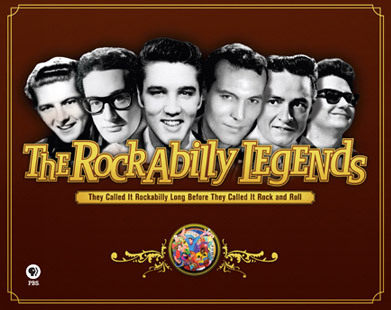 Rockabilly music continued its arc of popularity through the late 50s with artists and songs like: Little Richard’s “Tutti-Frutti” in 1955, “Long Tall Sally” and “Lucille” in 1956, 1957’s “Keep A-Knockin'” and “Good Golly Miss Molly” in 1958; Chuck Berry’s “Maybelline” and Bill Haley and the Comet’s “Rock Around the Clock” in 1955; Wanda Jackson, the Queen of Rockabilly, released “I Gotta Know” and “Hot Dog That Made Him Mad” on Capitol in 1956; Gene Vincent and His Blue Caps’ “Be-Bop-A-Lula” also in 1956; Buddy Holly, Roy Orbison and Jerry Lee Lewis began their recording careers in 1957; Ricky Nelson’s “Believe What You Say” and Eddie Cochran’s “Summertime Blues” released in 1958. The lifespan of rockabilly as a musical genre was short but its influence on the next generation of rock musicians like the Beatles, the Rolling Stones, the Who, Led Zeppelin, Jeff Beck and the revivalists like Dave Edmunds, Robert Gordon and The Stray Cats was immeasurable. Great blog. 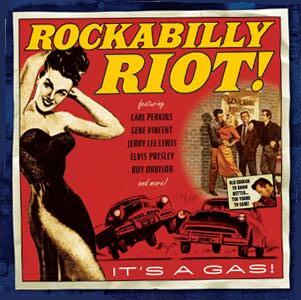 There is a new 2 CD compilation in the UK called Rockabilly Riot. Great compilation but prefer the original cover above. 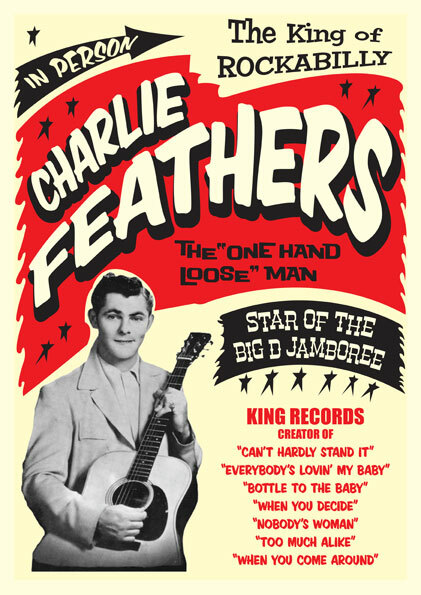 i worked with both Charlie Feathers and Eddie Bond. Memphis was a magnet for the best in Rockabilly. Playing drums for Charlie was like music college. I learned so much. And singing on the Eddie Bond radio show was like summer vacation.